Soothing cleansing milk lifts away make-up and impurities with spa-like efficiency. 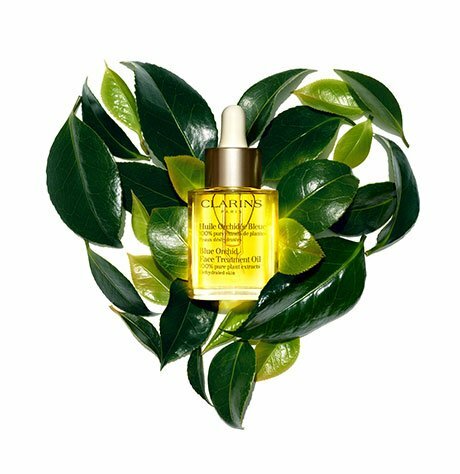 Clarins’ proprietary blend of softening and toning plant extracts—including Alpine Herbs, St. John’s Wort, Sweet Almond, Marshmallow and Linden—helps maintain skin’s perfect moisture balance for optimum comfort and radiance. Leaves skin feeling soft, supple and perfectly refreshed. Rated 5 out of 5 by Gigi from Best Cleanser I've Tried! 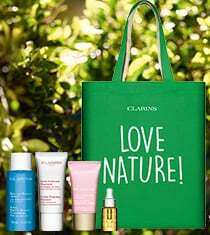 I received this product as a sample with my first ever Clarins order. I was so impressed I just reordered it as it is truly the best cleanser I have tried! Works perfectly on my sensitive skin leaving it soft and clear. Rated 1 out of 5 by Navigator84 from Will not repurchase! This cleanser claims to remove makeup - it does not! The first time I tried it, I had heavy gel eyeliner on and full makeup. My eyes and surrounding skin was all black. I had to use wipes and retry. I decided to give it the benefit of the doubt since my makeup was heavy. The next day, I had only mascara on - same thing! It just would not come off. Will not repurchase. 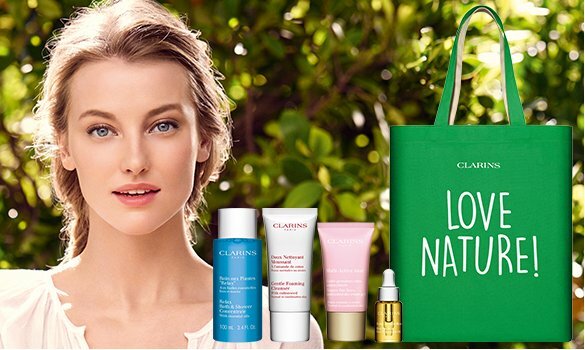 Rated 5 out of 5 by Vinylsmack from Immediate results After using several different high end skincare lines I decided to give Clairins a try since I had been using their deodorant and self tanner for a couple years. This is hands down the best cleanser I have tried. My face feels clean but not tight and I have also been using the Toner with Chamomile along with a sample of Daily Energizer Lotion, my skin feels plumper and the deep creases on my cheeks from weight loss are a lot less noticeable after just a few days use. I am looking forward to trying more of their products. Rated 5 out of 5 by Barbiedoll from RECEIVE MANY COMPLIMENTS Used during winter ~ got rid of red, flaky, acneic facial skin caused from winter weather. My skin looks supple, smooth and pure. No acne, no dryness, it looks the way it should look! It does the job without thought. Wash, moisturize and go! Superb product and reasonably priced.